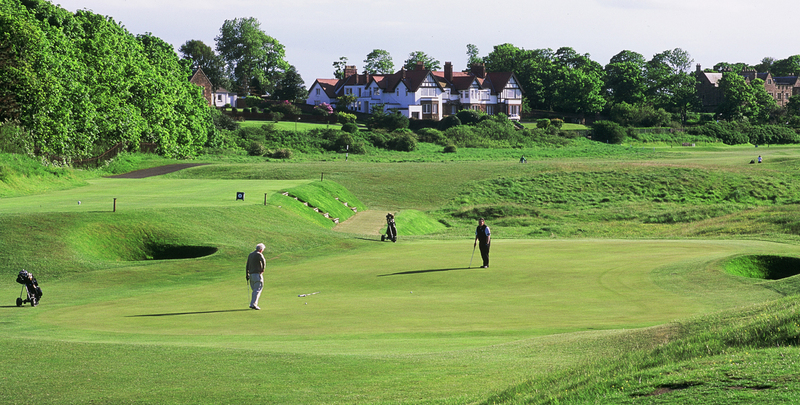 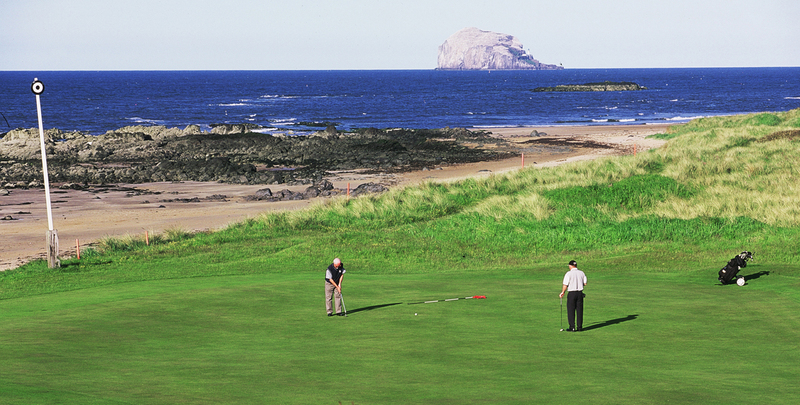 North Berwick Golf Lodge B&B is the ideal base for your golfing vacation or golf holiday in Scotland, with over twenty East Lothian courses within 20 minutes drive of the Lodge. 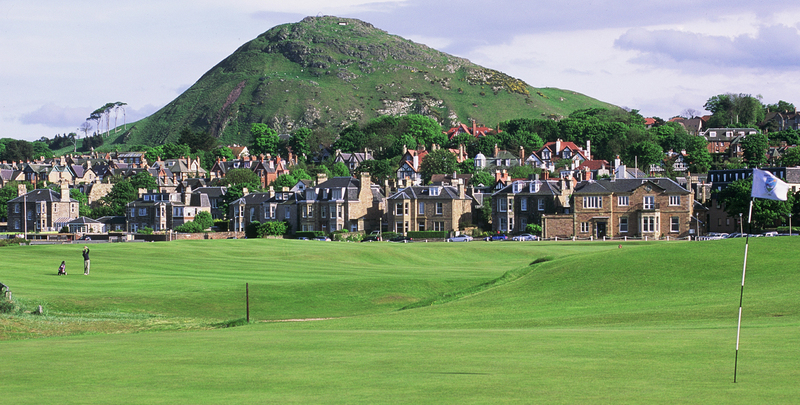 North Berwick's West Links Golf Course is within a 5 minute walk, and Muirfield, host to the British Open Championship is a 5 minute drive away. 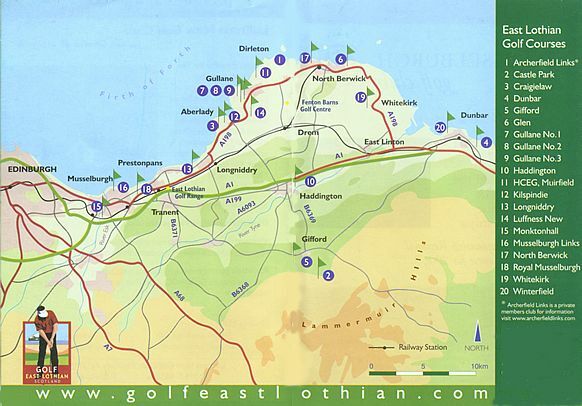 Winter golf breaks available, please contact us directly for information.